— Nikola Tesla, Manufacturer’s Record, Sept. 1915. The Pentagon currently has a fleet of 19,000 UAVs. 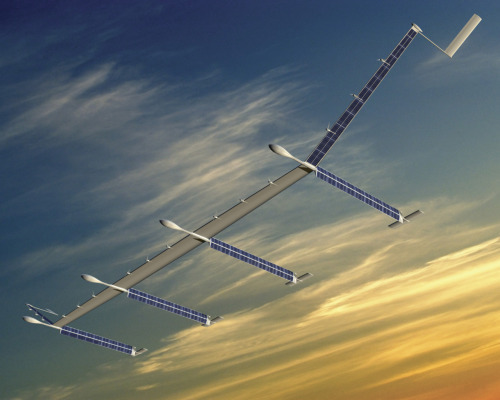 Pictured above is a concept drawing and model of the Boeing SolarEagle. Boeing was awarded a contract for DARPA’s Vulture II program in 2010. 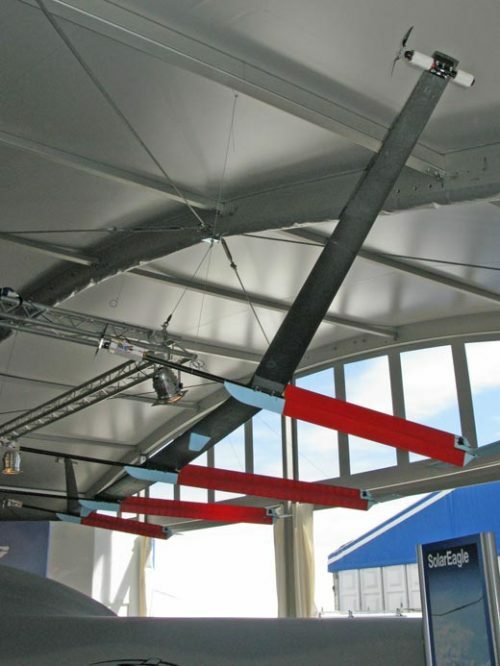 The result, pictured above, will be a solar-powered unmanned surveillance aircraft designed to remain aloft at altitudes of over 60,000 feet for up to five years at a time.